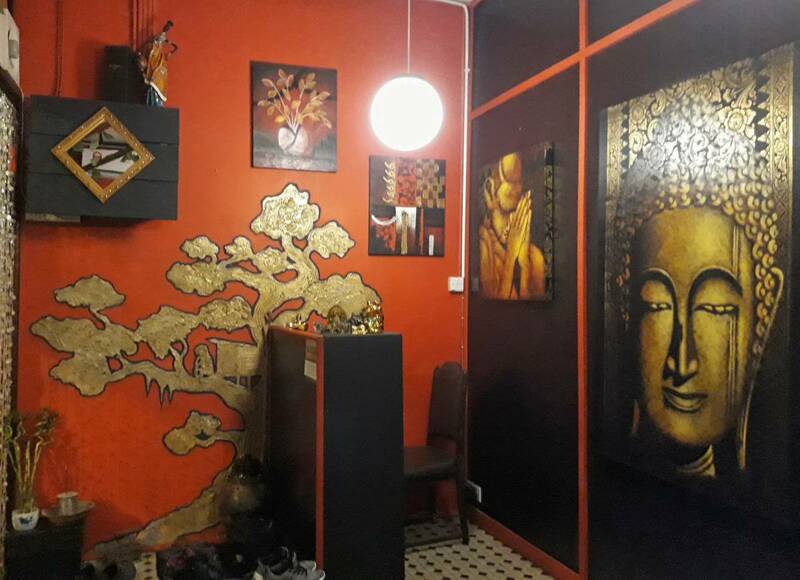 Located in the old part of the Kuching city, near the waterfront area, museum, bus station and other major attractions. 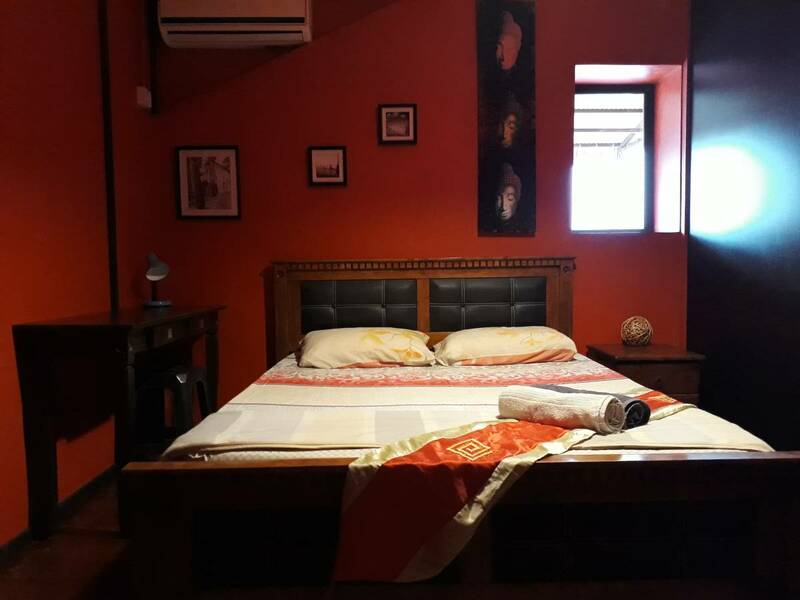 In the heart of old China Town Kuching Sarawak, eastern Malaysia, on the Island of Borneo, you will find ThreeHouse Bed & Breakfast. The area breathes of history with its buildings and many shops that has been run by families for generations. 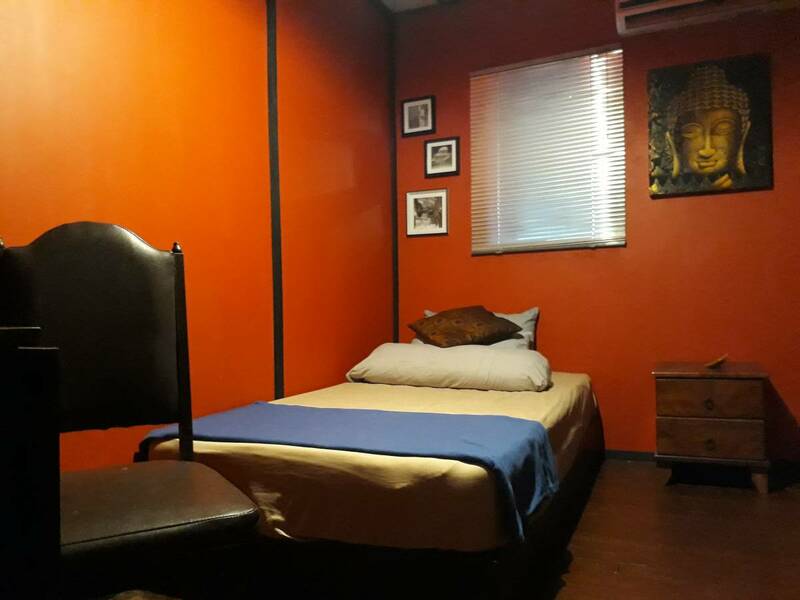 Just a 2 minute walk away from the main tourist information centre and the kuching waterfront. With its location you have the walking distance to most of the city's tourist attractions in town such as the Sarawak museum(5 minutes), the Main Bazaar(1 minute) with all its handicraft, antiques and souvenirs, the waterfront with it's beautiful view, temples and what not... And you don't need to walk hungry, just around the corner you find many coffee-shops and food-stalls along the main Carpenter Street. Its in the middle of the city yet so peaceful. 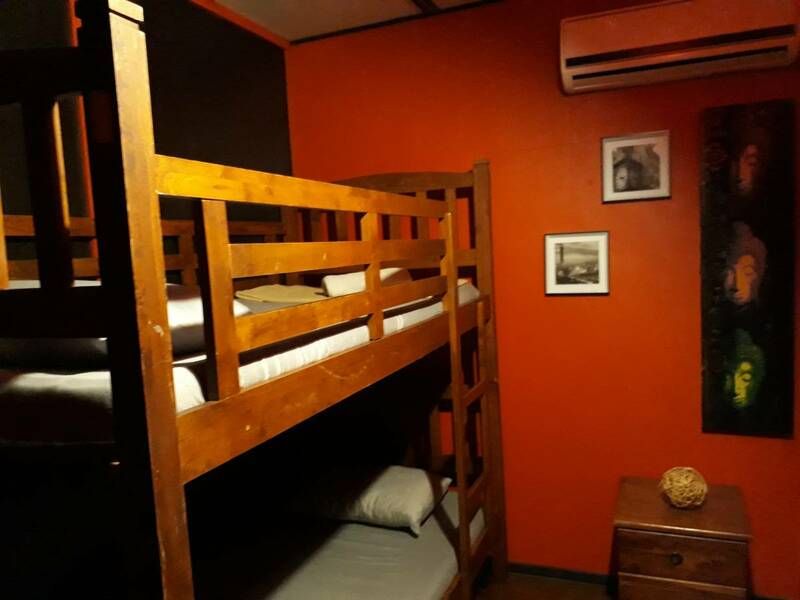 ThreeHouse is a collaboration of Scandinavian and Iban native ownership making it a more colorful situation , experienced travelers ourselves, and we hope to make your stay with us as relaxed and comfortable in a friendly atmosphere and make it a memorable part of your holiday. 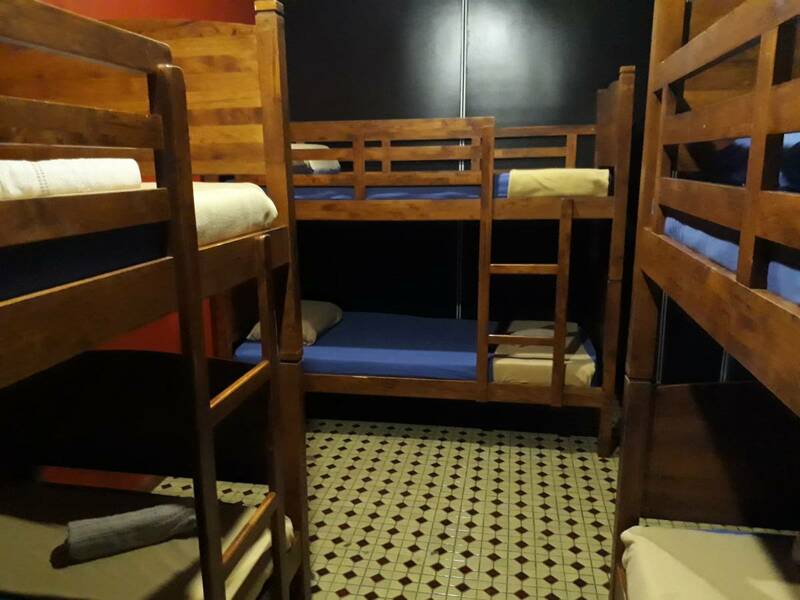 Private rooms are all airconditioned, free breakfast and free Wi-fi. Old chinatown with historical colonial building as well as modern shopping mall and water front boulevard. 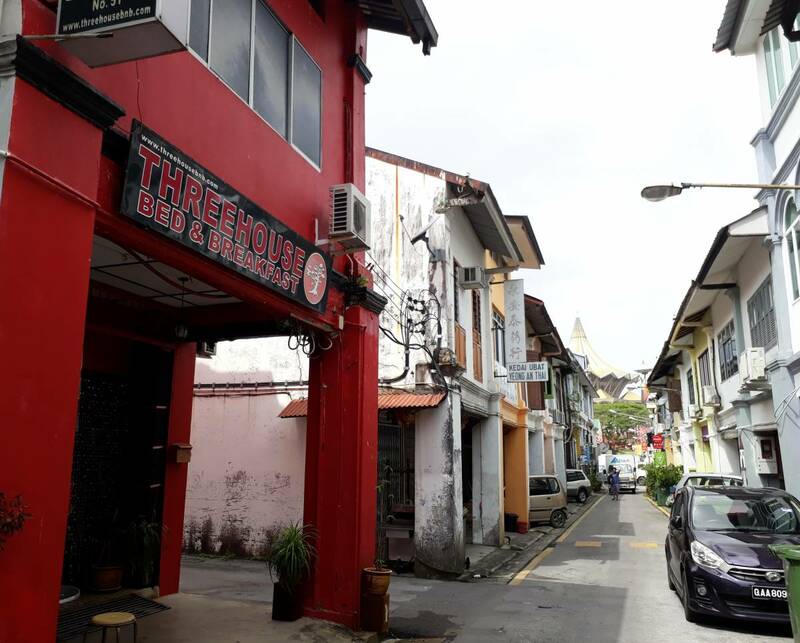 5 minutes walk to the east from open air bus station and we are behind the main Post Office of Kuching. Best option is taxi or online personal taxi since the bus terminal is one km to the southwest of Kuching airport. Nearest airport: Kuching International airport,about 25 minutes away by car.